Voted the 42nd greatest film of all time in the 2012 Sight & Sound Critics poll. 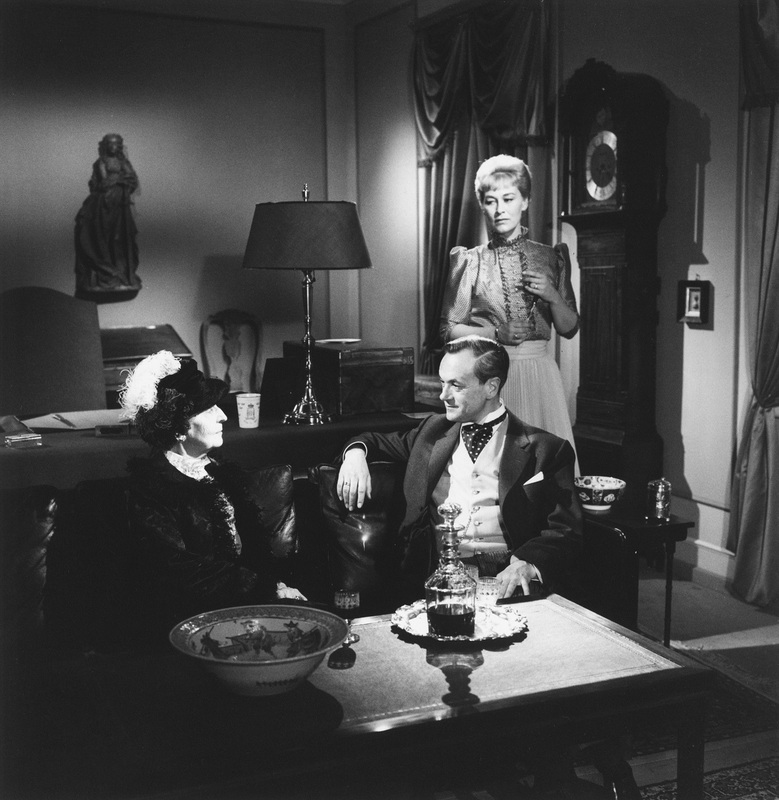 Carl Theodor Dreyer's final film centres on a woman who rejects the compromise of her marriage, suffers disappointment in her younger lover and retreats into a serene isolation. 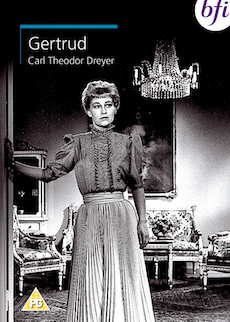 Arguably Dreyer's masterpiece, Gertrud, his final film, centres on a woman, loved by four different men, who rejects the compromise of her marriage, suffers disappointment in her younger lover and retreats into a serene isolation. Adapted from a 1906 play by Hjalmar Söderberg, Gertrud is the story of a woman's search for a romantic ideal of total and perfect love. 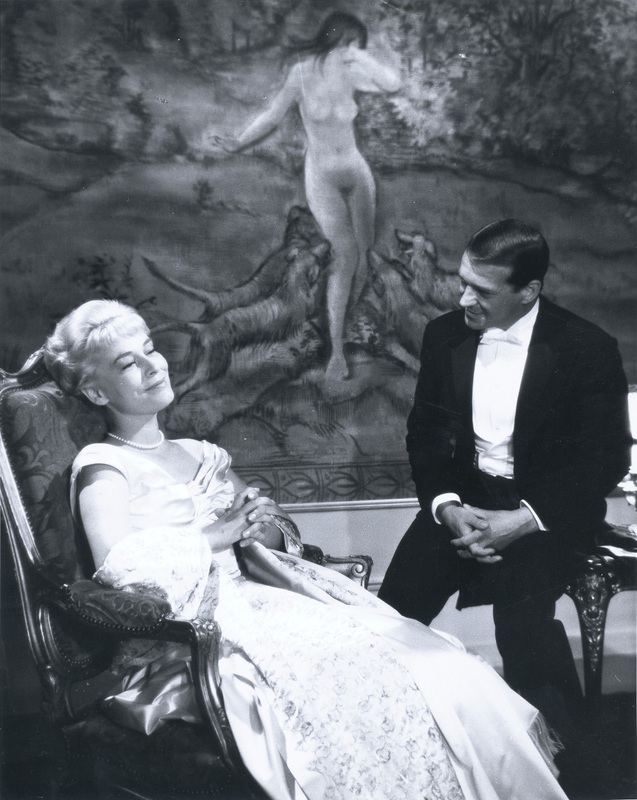 A once famous singer now in her early 40s and retired in Stockholm, Gertrud makes the decision to leave Gustav, her lawyer husband for her lover Erland, a young composer. Discovering the next day that Erland has betrayed her, and that he cannot make a total commitment to her, Gertrud rejects both husband and lover, choosing a life of solitude and study over the compromise of love that is merely half-measure. With masterly restraint and understatement, concentrating on small nuances, Dreyer suggests that Gertrud's peace has been bought at the cost of much emotional pain. He used extremely long takes throughout the film and a constantly gliding camera. 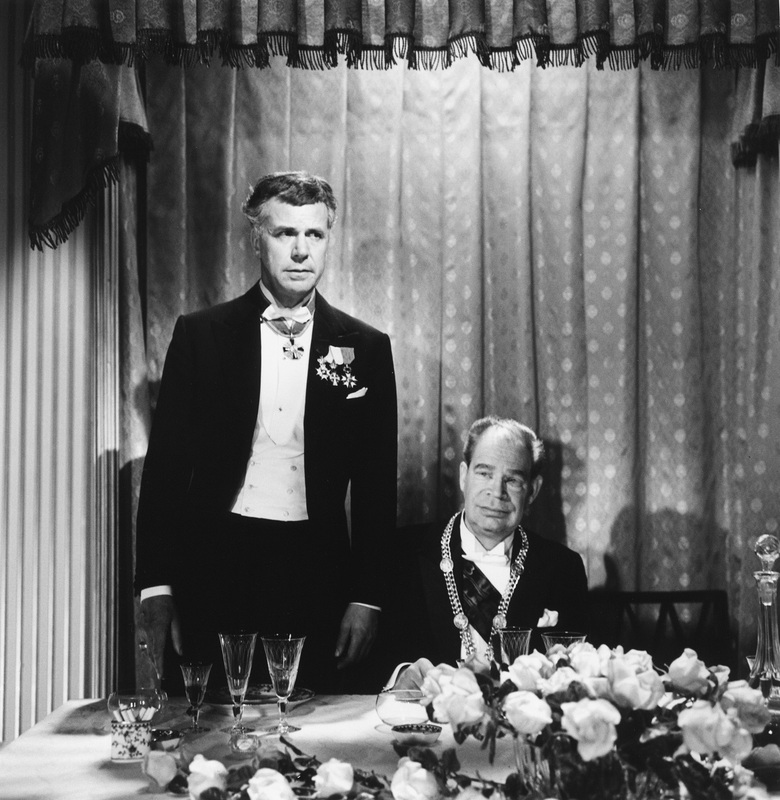 Every detail of every shot was so meticulously planned that he needed only three days to edit the film. The actors speak and move in a manner so controlled and stylised that they almost seem to be living statues. 'Gertrud is a film I made with my heart', said Dreyer and its rigorously pared-down structure and stylised slowness, intricate camera movements and lighting effects show superbly how the art of his films were his truly great passion. Carl Th. Dreyer und Gertrud (Christiane Habich / Reinhard Wulf, 1994, 29 min) a documentary on the making of Gertrud, including footage from the premiere in Paris and interviews with Dreyer, members of the cast and crew and others.